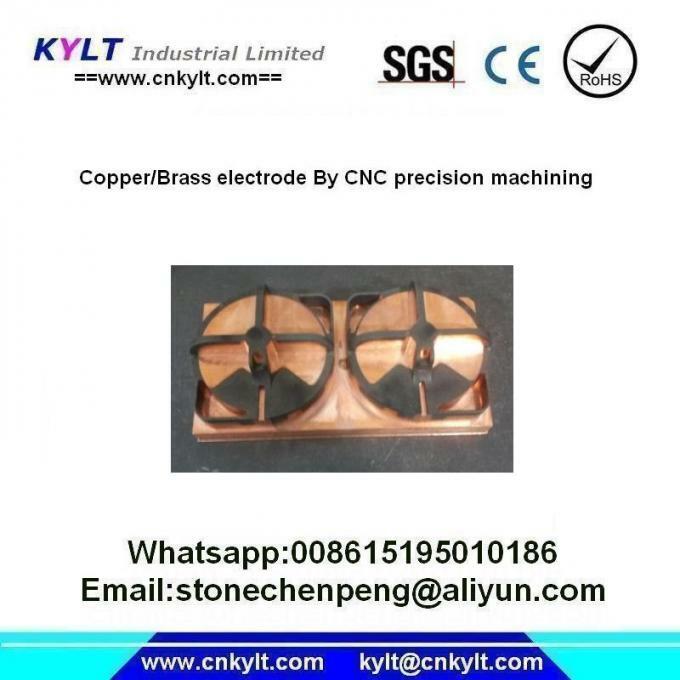 KYLT privode Precision Copper/Brass CNC Machining OEM/ODM service . Usage: most of those Copper parts are used for EDM of molds making. 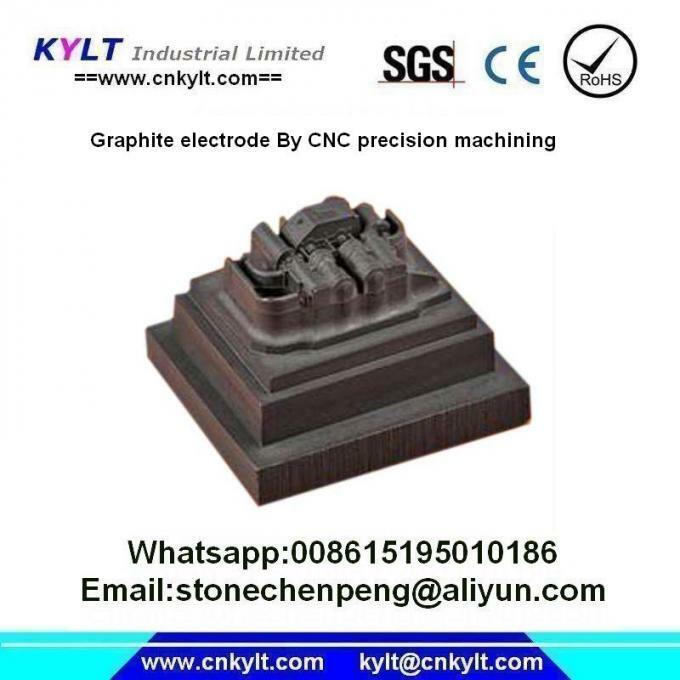 Of course, some time we use Graphite electrode which machined by CNC to have the EDM in mold making processes. 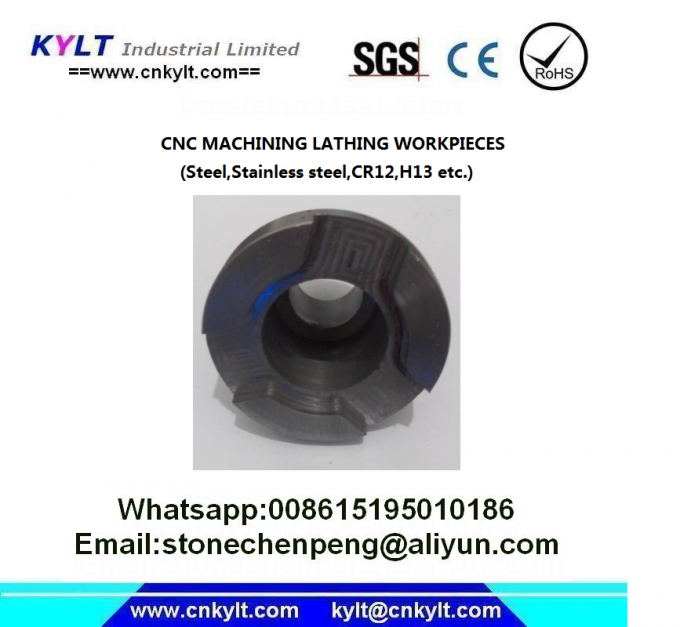 We offer turning, milling, EDM, WEDM, drilling, tapping, boring, and grinding,stamping etc machining works for aluminum, magnesium alloys and steel, iron, brass etc materials. We can design and make precision parts according to customers' samples, drawing and AutoCAD or Pro/E file. Any OEM/ODM parts inquiry are welcome. 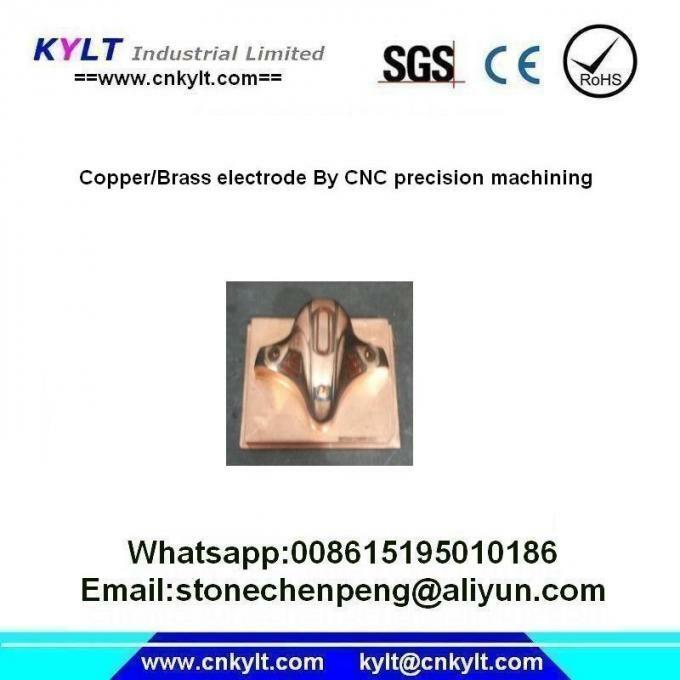 KYLT provides custom CNC machining service for many years. Experienced in quick prototype machining and precision machining. These valuable experience prove that we able to quick response to your needs of making the precision parts. KYLT goal is to provide one-stop custom machining services for our customers and establish long term relationship.